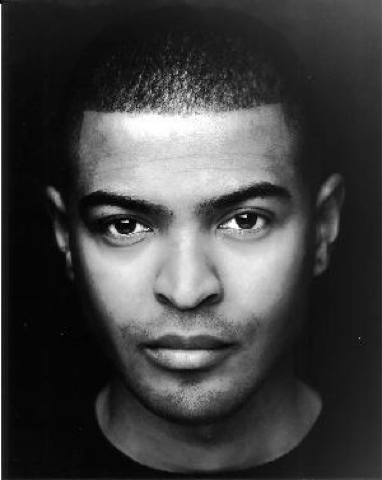 Noel Clarke, Who played Mickey Smith, has recently told Radio Times that he favours Matt Smith's portrayal of The Doctor. On picking between Christopher Eccleston and David Tennant, Noel surprising came back with: "Matt [Smith]. He just brought something different to it that I like. No disrespect to the others. I'm not going to say them just because I worked with them. Also when Matt got on, the budgets were larger and the show was more ambitious." On whether he would like to play The Doctor one day: "No that's ridiculous. I've done my time in the show. It's a great part of my career, but I'm doing different things now. they're doing bigger things, and I'm doing bigger things." Noel Clarke's new film 'Fast Girls', in which he stars and has co-written, is released Friday 15th June 2012. Of course he favors the current Doctor. If Rupert Grint were playing the Doctor, he'd be all about him. Come to think of it.......Rupert would probably make a good Doc. I don't know about that really, I am surprised he didn't favour 'his' Doctor, the Tennant version. Persoanlly, I agree with him about Matt Smith. Wow. He's a very honest actor, that would probably evoke some controversy amongst his ex co-stars. I do agree though.